Keep pianos away from stoves, fireplaces, radiators, large sunny windows. If you have a choice place your piano in front of an internal wall and let a minimum 10 cm space between the wall and the back of the piano. If you live near the sea, or if you house stays locked for long periods it is a good idea to keep a demoisturizing rod (damppchase) or a small incandescent light bulb inside the piano. Closed houses will benefit if a small window is left open for ventilation. 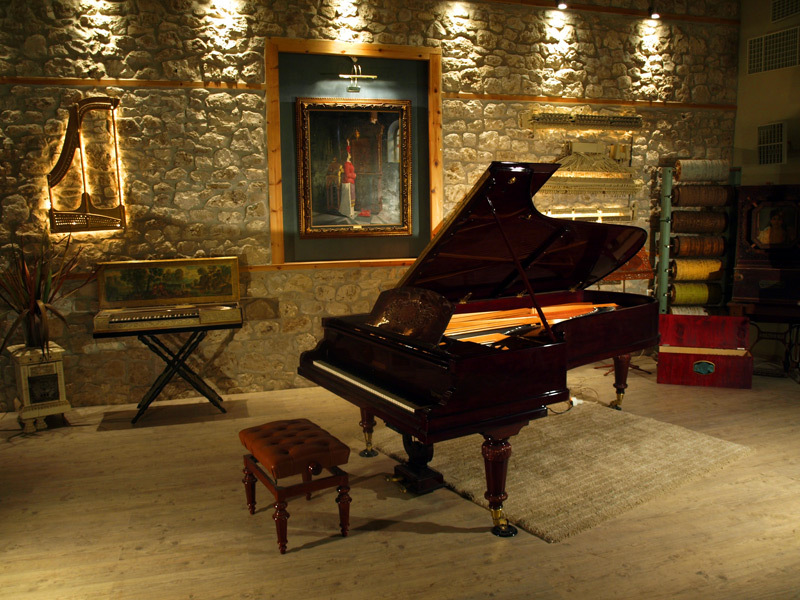 For grand pianos it is highly recommended to install a climate control system. They keep moisture steady and under control thus minimizing wear, friction changes, voicing, regulation and tuning lengthening piano’s lifespan. Invaluable in areas very far from the sea, where moisture can really drop low. 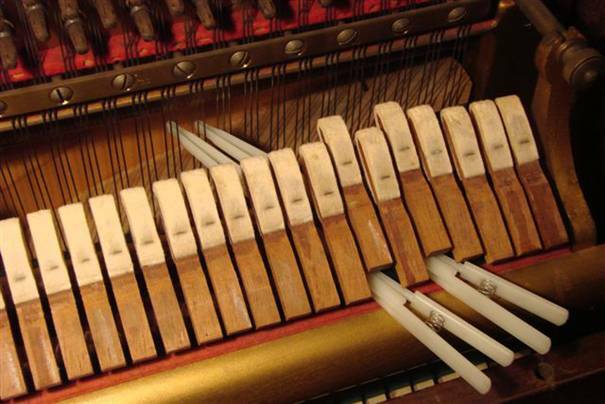 At least a tuning every year the first tuning removal and the second after six months when the piano is new. These figures can be much higher in demanding grand pianos. 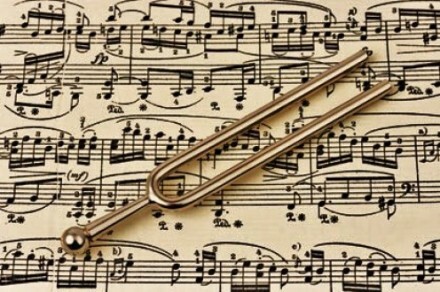 A concert or recording piano can receive daily tunings often having the tuner present all the time.Detuning factors are time (strings stretch and deform), moisture variations (soundboard movement), playing. 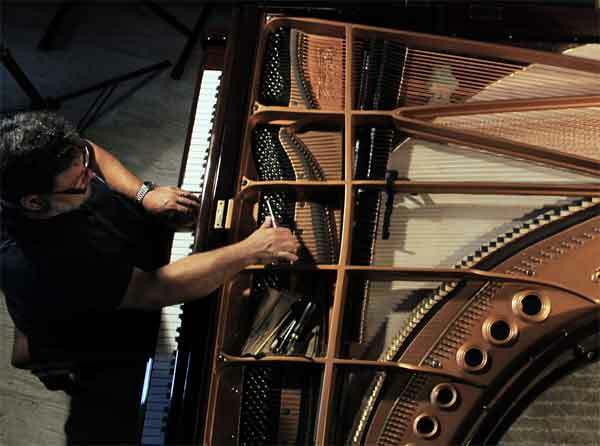 A basic regular piano service also involves hammer voicing and action regulation. A well serviced piano will receive minor voicing and regulation on basic corrective steps for more uniform sound and key movement. 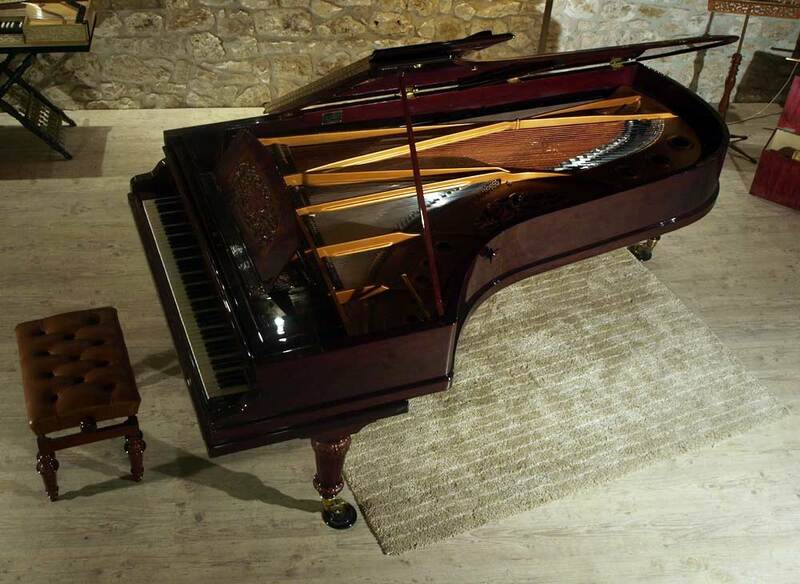 A neglected piano will definitely take more than one tunings and more demanding and time consuming voicing-regulation steps. For more please refer to service/repair/ rebuilding.